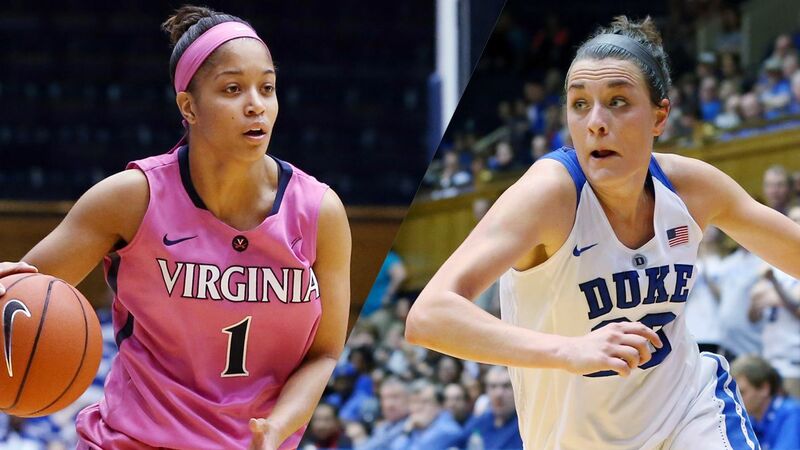 Chidom helps Duke women edge Virginia 57-53 - Women's College Basketball - Are You Watching This?! GREENSBORO, N.C. (AP) Oderah Chidom scored 20 points, including the clinching free throws with 4.3 seconds left, and eighth-seeded Duke edged ninth-seeded Virginia 57-53 on Thursday in a second-round game of the ACC tournament. The Blue Devils (20-11), which beat the Cavilers (16-15) for the 24th straight time, face league champion and second-ranked Notre Dame in the quarterfinals on Friday. J'Kyra Brown hit the last two of three consecutive 3-pointers to turn a five-point deficit into three-point lead with 2:45 to play. From there Virginia missed four shots and two free throws. With 42 seconds left, Kyra Lambert hit two free throws to make it 54-53 for the Blue Devils. 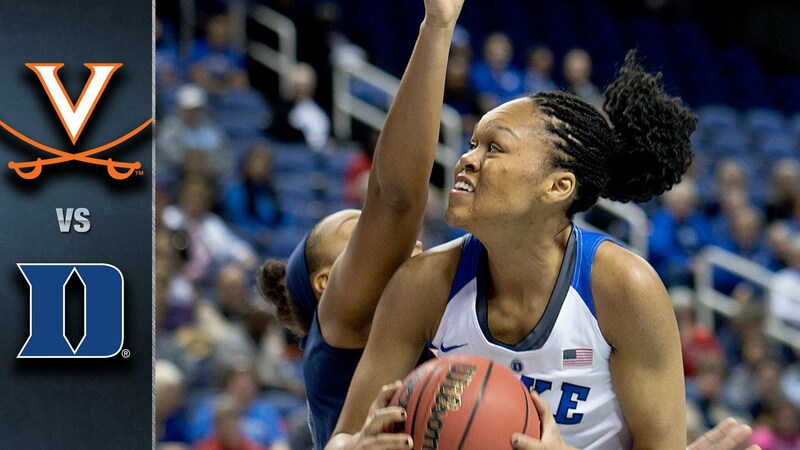 Azura Stevens, who missed the last seven games with a foot injury, had 14 points and 15 rebounds for Duke, which outrebounded the Cavs 49-32. Aliyah Huland El had 16 points for Virginia, which made 3 of 10 free throws in the game while Duke was 10 of 12 in the fourth quarter. With top 3-pointer shooter Rebecca Greenwell day-to-day with a minor injury, Duke was 1 of 15 behind the arc and shot 31 percent overall.